Download Free Realistic White Apple Watch Mockup. 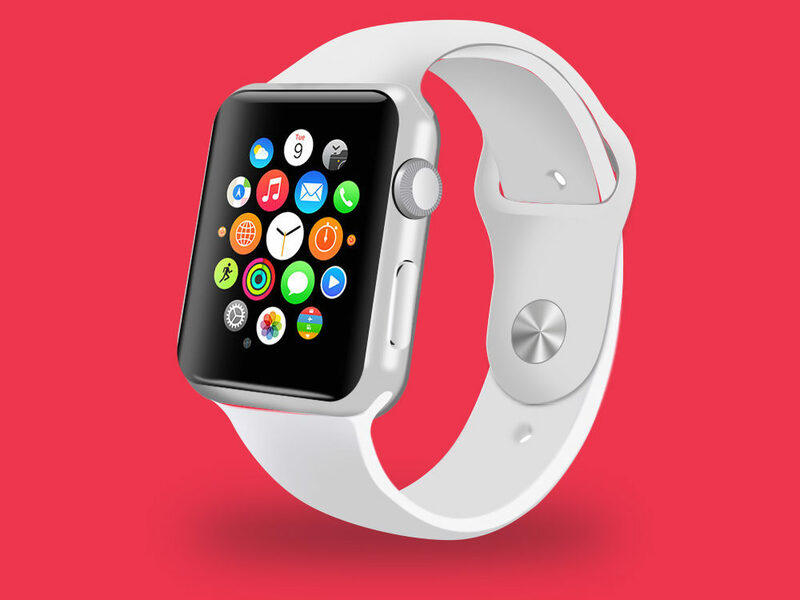 Clean and layered mockups PSD of an Apple Watch with smart object. The dimensions is 1000 x 850 px. Nice Mockup Shared by Sean Geraghty.